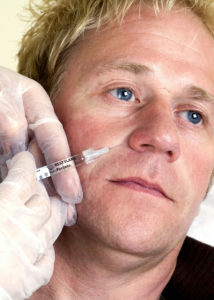 Here we have highlighted some of the treatments currently popular with men. Do contact us to discuss. The 21st century is a watershed moment for mens’ health, fitness and well being. With the move from manual labour to more sedentary jobs, increased life expectancy, the impact of many more women in the workplace, the obesity epidemic and major advances in the understanding of the science related to well being and fitness, men are becoming increasingly aware of their need to adapt to the changing world and their understanding of what is possible. This is evident in many aspects of male life including the top rugby players who are now significantly fitter and drink less beer than a generation ago, to the boom in middle age male cyclists and joggers and the current fashion to remove body hair. Men are increasingly turning to non-surgical procedures and now account for 8% of the total non-surgical cosmetic procedures, an increase of 3% since 2015. 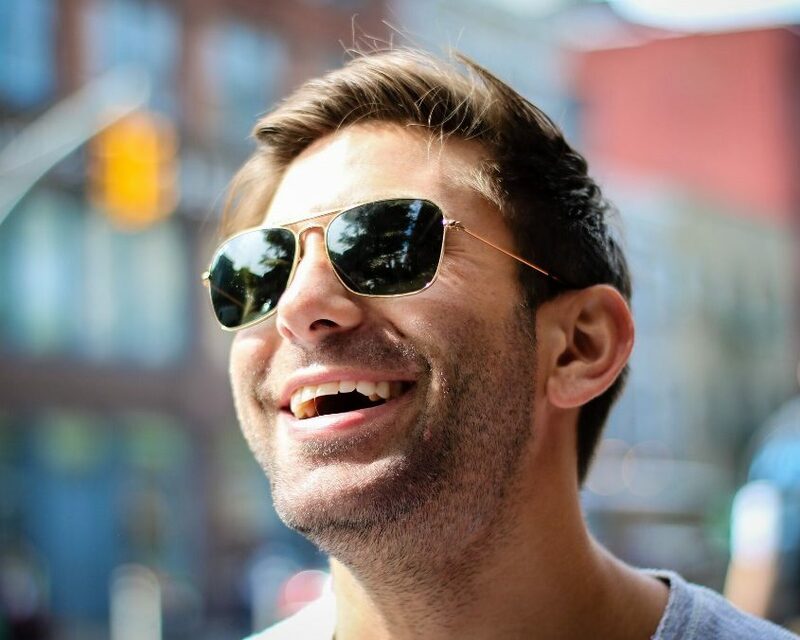 The most popular male treatment is Botox™, to alleviate lines and wrinkles, followed by body contouring, laser hair removal and the treatment of acne and acne scarring. Everyday stresses such as pollution, bad eating habits, drinking, smoking and stress can affect skin quality as well as cause lines and wrinkles. 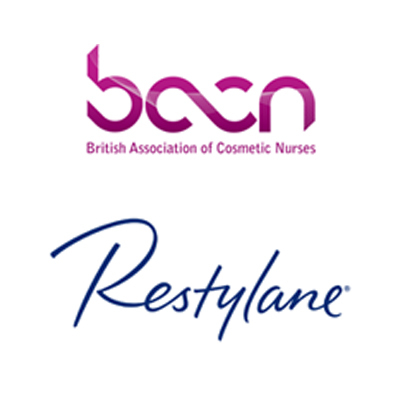 Over the years it has become more common for men as well as women to look after their skin body and here at Cosmex we can help make that journey towards looking and feeling good easier. Although mens’ skin tends to be thicker than womens’ which slows the effects of aging, it is subject to the same aging processes, which will be accelerated by working outdoors. Another major contributing factor is neglect. Most women protect their skin when outdoors, many men still do not resulting in sun and other environmental damage. 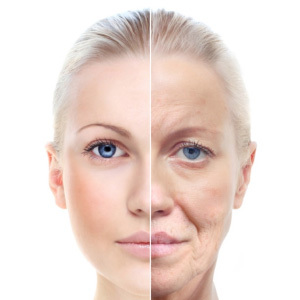 For more information on aging skin and how we can treat it click here. This condition affects young men more than any other group. 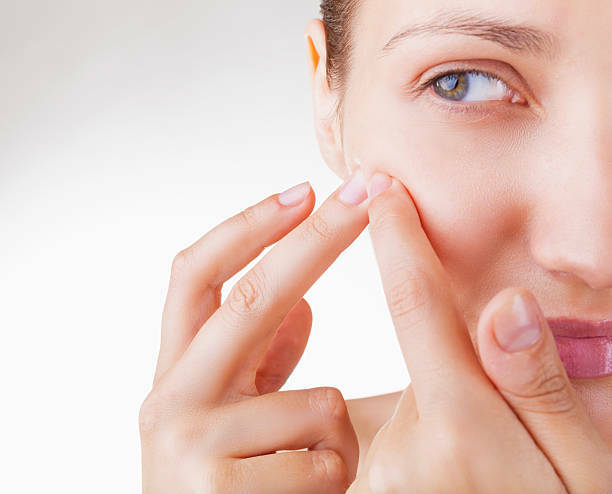 Acne is embarrassing and if left unchecked can easily result in lifelong scarring. Click here if you wish to find out more. When you want to remove unwanted hair we have the right equipment and trained professionals to remove it quickly and painlessly. 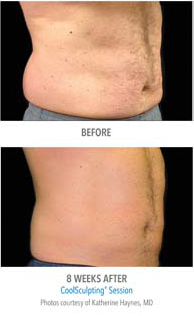 Our latest Aluna Supreme dual head diode laser with a 40 x 23 mm large head can treat a man’s back “painlessly” in around 15 minutes. Click here to find out more. Common reasons for wanting to remove tattoos include the breakdown of a relationship, buyer regret (e.g. stag weekend) and some professions ban visible tattoos. Whatever the reason we can normally help. 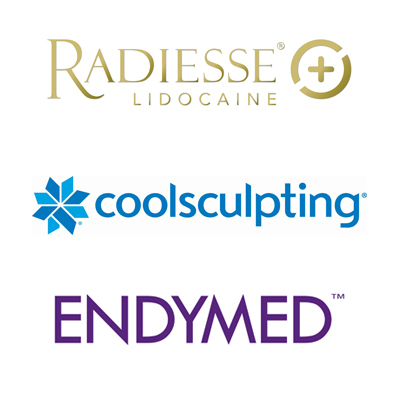 Body contouring is no alternative to a healthy lifestyle but it is a great way to enhance the fat reduction in key areas such as stomach and love handles. Click here to read more. 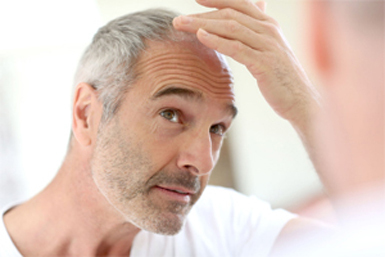 Cosmex Clinic is now able to offer Platelet Rich Plasma therapy (PRP) to help reduce hair loss. This is an effective therapy for rejuvenating thinning hair and encouraging stronger growth in areas where hair is still present. It will not work on areas completely devoid of hair.